Columbia Gorge Vet welcomes you! Our clinic is a small practice that concentrates on a friendly and stress free environment for both you and your pet. We focus on compassionate healthcare for animals and strive to treat each and every patient as if it were our own. We are a full service veterinary clinic that offers complete medical, surgical, and dental services for your dog,cat or small pet. An examination consists of a thorough evaluation addressing the whole pet and our typical appointment is 20-30 minutes which allows plenty of time for you to spend with the doctor so he/she can answer all your questions and concerns. Appointments are preferred in order to serve all our clients best, however we will take emergencies on a walk in basis. 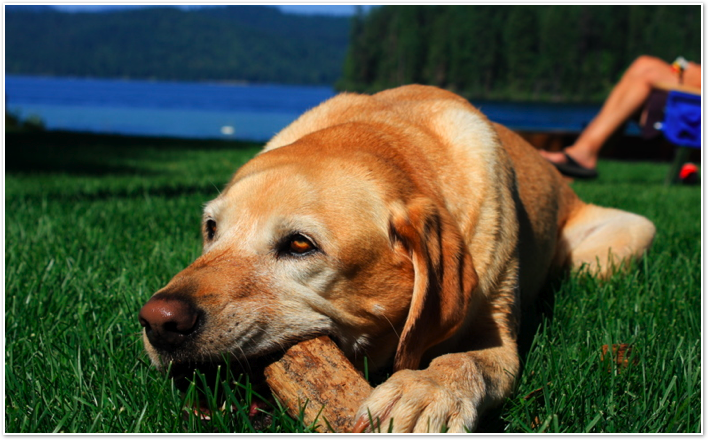 Please browse our website to learn more about our animal clinic and the veterinary services we provide for companion animals in Hood River and the surrounding areas. Please call our office today at (541)386-7773 for all your pet health care needs or click here to contact us or to set up an appointment.